Young Living SEED to SEAL Essential Oils!!! Hold yourself accountable, when you know better you do better! My family and I, have been using Young Living products for 10 years now! We were 1st introducing to the YL Essential oils through our amazing Chiropractic. Healing and detoxing our body’s, ONE OIL at a time. With each day, week, month and year that past, we had fewer and fewer visits to the doctors office, which we visited at least 3 times a week at times. Visiting my doctor for a check up, our doctor would question what we were doing and why we weren’t coming in as often anymore. I would smile and pull out my YL essential oils that I carried everywhere I went, (especially visiting the doctor office, where germs were ready to jump on board and run havoc on our immune system) and said, these 4 little bottles are just a few of the many oils we use but these 4 bottles I carry always ( Thieves, R.C, Peppermint and Frankincense), ARE our holistic approach in regaining our health back! As he looked at them, i started opening them up for him to smell. 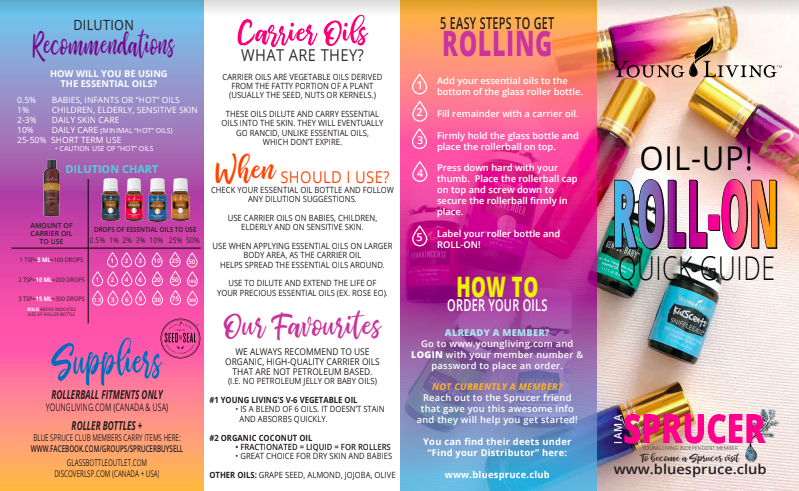 I began explaining all about my oils and their brilliant benefits! He was fascinated, especially when I told him the history of THIEVES and where it got it’s name! Suffices to say he, was impressed and said, job well done! Gave us a hug and said, “we’ll see you when we see you then”! I smiled and walked out the door with a profound smile on my face! to each and everyone of you, who are looking for a holistic approach to wellness and tranquility!!! Changing my families lives one drop at a time!